LCB Tour Sdn Bhd, or more commonly known as LCB Tour, began operations as a traveling agency in 1984 going by the name Lim Cheng Boon Tourist. 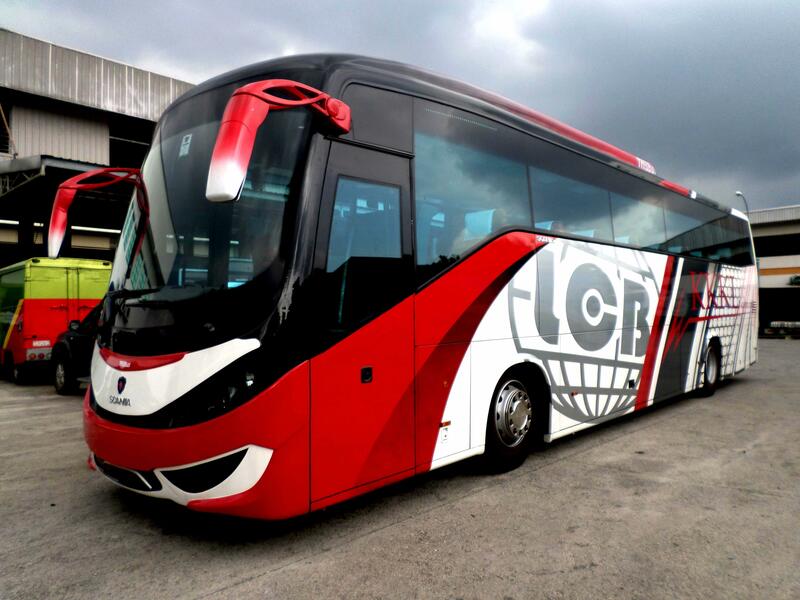 The company’s name changed to LCB Tour Sdn Bhd in 2001 and set up shop over at Batu Pahat, Johor. The pick-up point for the route from Batu Pahat to Singapore is near the McDonald’s in Batu Pahat, and the drop-off point is at the Resort World Sentosa. Conveniently, the pick-up and drop-off point for the route of bus from Singapore to Batu Pahat is also at the exact same location. 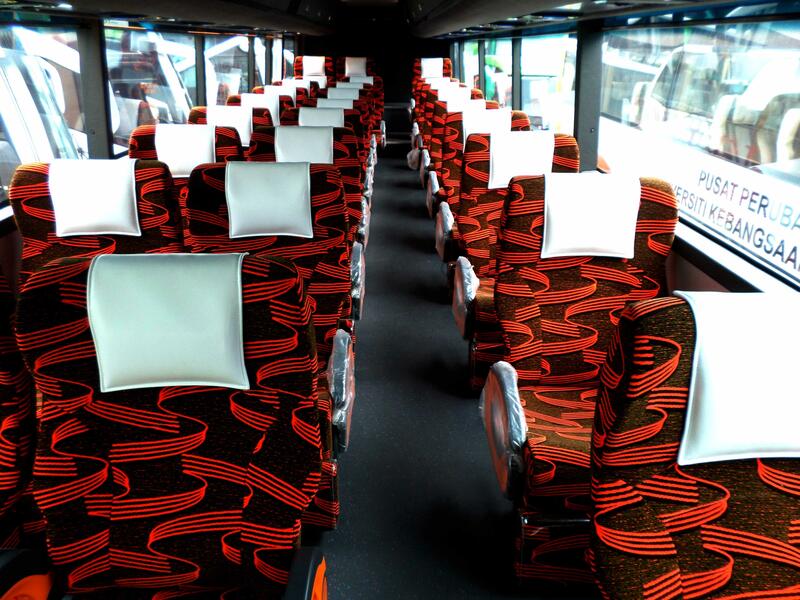 There are a number of scheduled trips per day, provided by LCB Tour — from two to four trips a day. This is to make sure that customers can always count on LCB Tour to get them either to Batu Pahat from Singapore or to Singapore to Batu Pahat, be it on the weekdays or weekends. So if you happen to make your way to Batu Pahat with LCB Tour, make sure you visit the recently opened Glow Park. Featuring countless beautiful lights that form into hundreds of animal-shaped sculptures. The park has started operations since November 2015 and opens from 6pm to 11pm. The Glow Park in Batu Pahat is truly and amazing sight to behold.